Student-focused Seed Marketing carried out multiple activations and formed strategic partnerships, scooping it the Event Team of the Year. Seed Marketing works with brands like Spotify, Levi's, Vodafone and Nike to connect with the Gen Z audience. While it has a staff of just 32 in its Soho office, its event team includes more than 10,000 influential student ambassadors from all over the world, who shape, develop and activate brand experiences. Seed Marketing had several key objectives for 2017, including growing the agency by 20%, aiming to be active in at least 10 countries by 2019 and being the ultimate authority on its student audience. 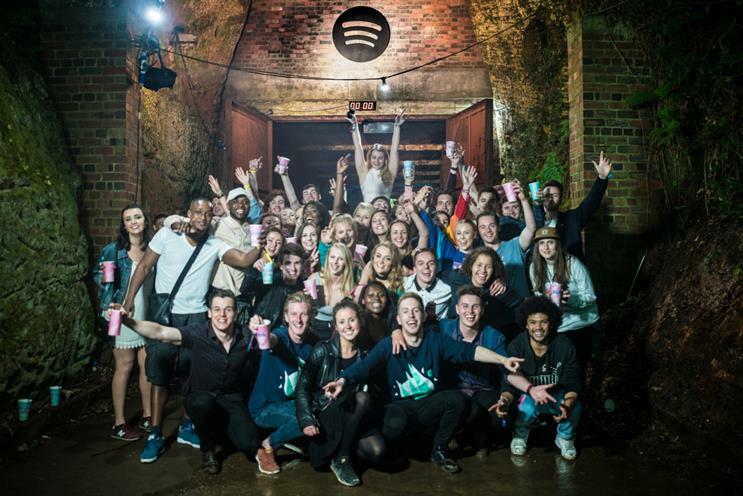 In 2017, Seed Marketing carried out 710 activations across 10 markets, engaging students globally for clients including Spotify, ASOS and Adobe. In that same year, it also formed a partnership with brand experience agency Amplify. In 2018, Seed Marketing says it has nearly tripled in size, growing from £3.4m to £9.5m. Its student research piece "What Matters to Us" involved interviews with more than 1,000 students across the UK, to find out what students really think about a range of topics, including brand authenticity, ethical business practices and their current social media usage. Now under the name of "Family Events", Shortlist Media's in-house events team of 17 delivers more than 30 events a year, varying in scale from 21,000 guests to 350 guests. The team consists of talent, marketing, operations, sales and project management. In the past year, targets have increased and experiential briefs are increasing. Shortlist Media also grew its flagship event, Stylist Live, by 41% in 2017 compared with the previous year's figures, while other in-house brand extensions include Mr Hyde Burger Day and The Emerald Street Literary Festival.